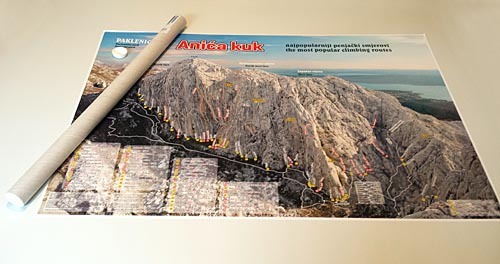 Author of the poster-map: © Tomislav Nežmah, ASTROIDA d.o.o. 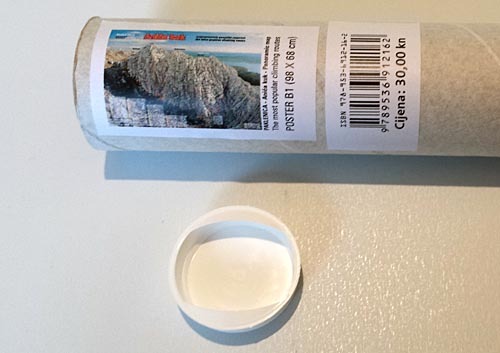 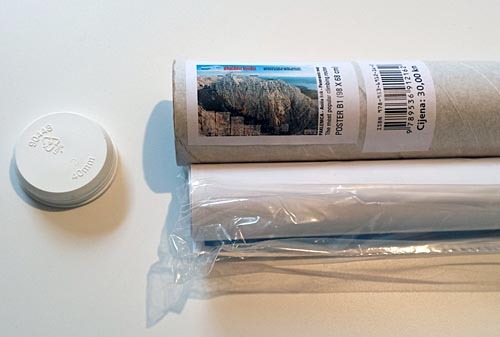 POSTER in cardboard tube (74 cm, Ø4 cm) with plastic plugs. 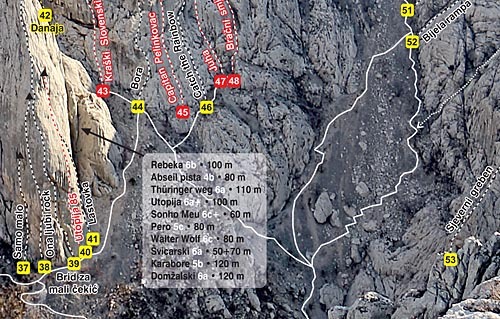 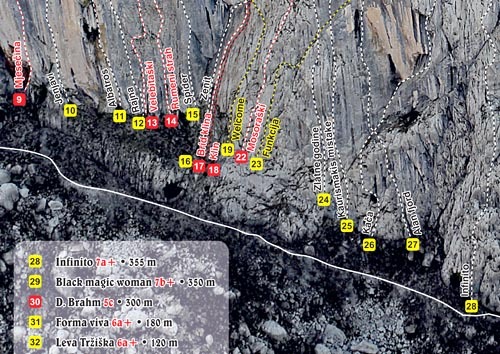 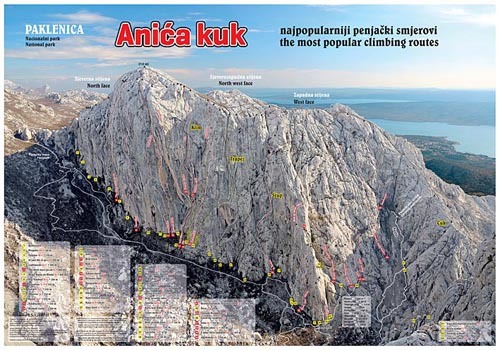 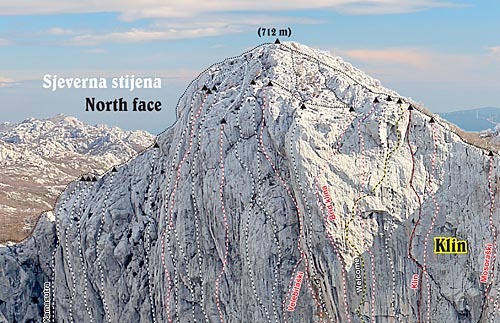 Climbing guide, Maps & Posters by ASTROIDA d.o.o.